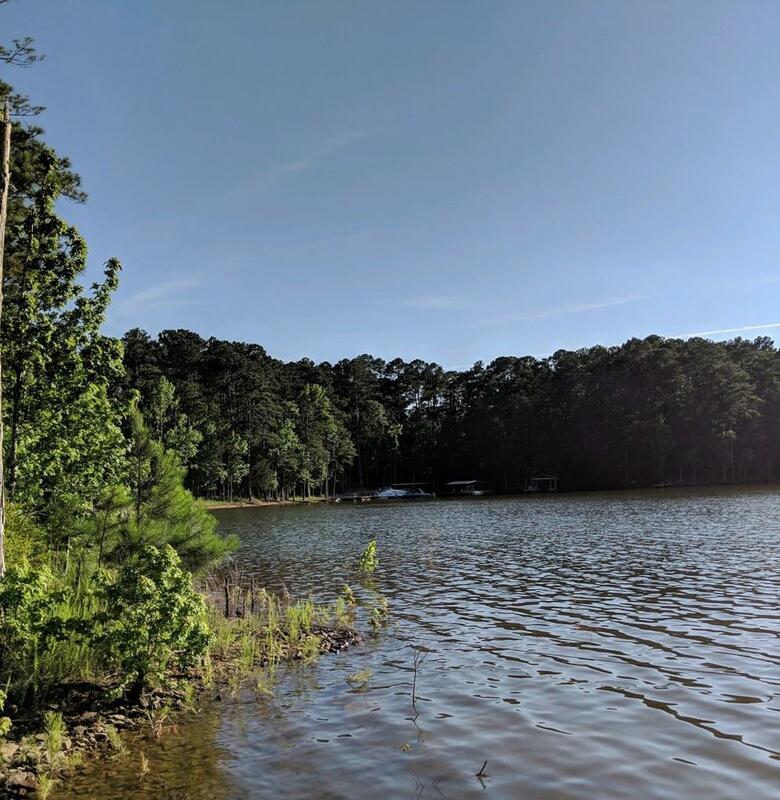 Large, flat .64 acre Lakefront, Dockable lot in Monticello section of Savannah Lakes Village.Live in our area's premier lakefront- living community! 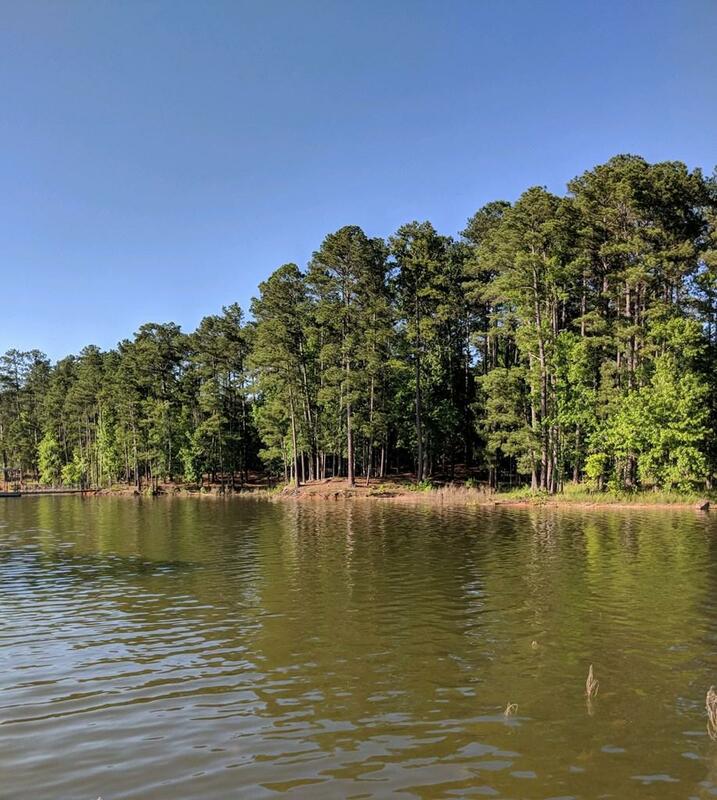 Enjoy two championship golf courses, recreation center with indoor and outdoor pools, tennis/pickleball and recreation center, fitness center, bowling lanes and much more. Two exclusive dining facilities. Public water, sewer and underground utilities, plus fiber optic internet. 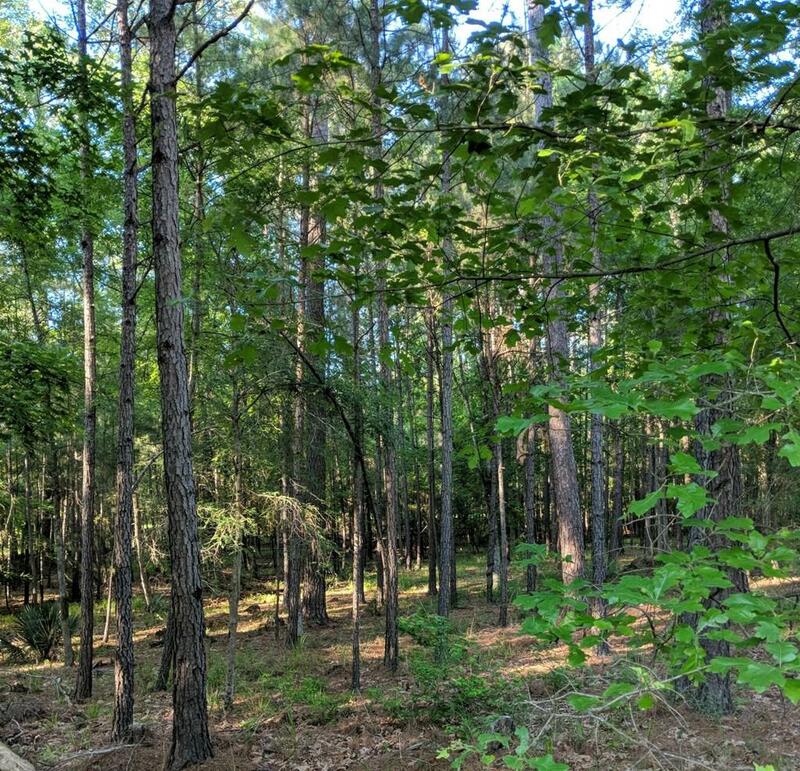 Property Ownership includes membership availability to all amenities, so build your dream home now or enjoy what all the community has to offer with lot purchase and build later. 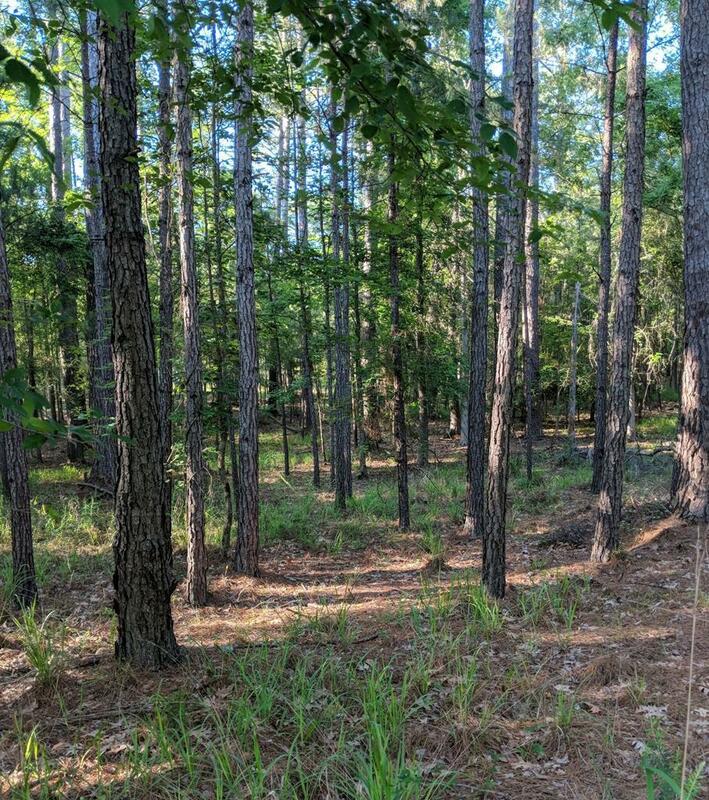 This development is surrounded by Elijah Clark State Park, Hickory Knob State Park, Baker Creek State Park and Sumter National Forest, providing over 100 miles of hiking and biking trails, plus the forested shoreline of Lake Thurmond offers abundant fishing and water sport opportunities. Over 50 area clubs and organizations to share your favorite common interests with your new neighbors.